Nike Basketball has designed a special edition Nike Kobe 10 “Oregon Ducks” colorway for the Oregon Ducks Volleyball team. 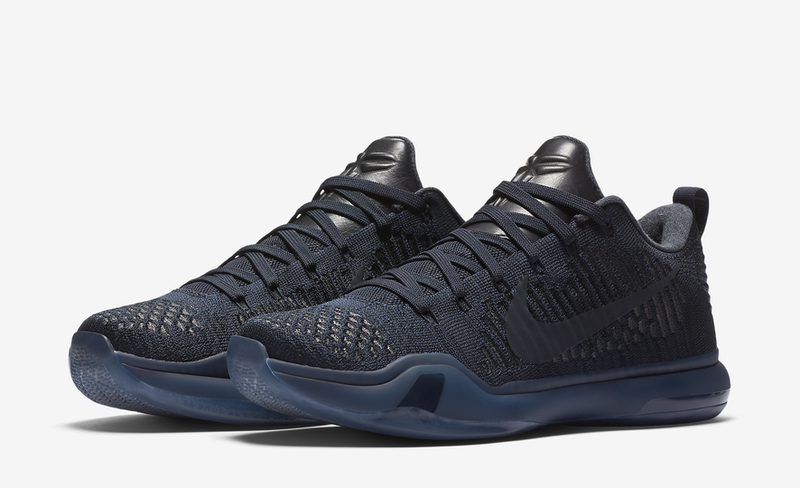 Eric Avar made the Nike Kobe 10 so versatile that its no surprise the women’s volleyball team wants to rock the Kobe 10s too, not to mention majority of all volleyball games are played on a basketball court. This “Oregon Ducks” Nike Kobe 10 features an Apple Green lightweight mesh upper with Yellow Strike accents on the tongue, inner interior, laces, back heel and Nike Swoosh logos, as well as on the outsole. Take a closer look below and let us know what you guys think in the comments section. Is this a pair of Kobe 10s you’d like to see release before the debut of the Nike Kobe 11?